Resort like property in Greensville. 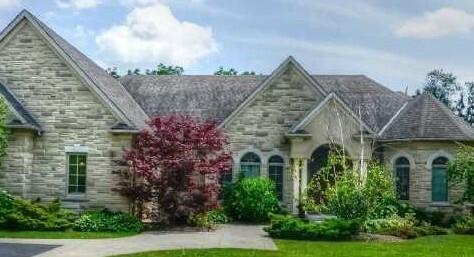 Outstanding executive bungalow on 1 acre lot. Approx 5,800 sq ft of finished space.